Number Six is a menswear store off Brick Lane in East London. They sell carefully edited selections and exclusives from top streetwear brands through their store and online presence. Advanced multi-channel retailer creating bespoke imagery and using social channels effectively to sell to the whole world from one location. Unified stock management in-store and online. Sell to the world with Shopify integration. Use Vend Reporting weekly to track sell-through and brand performance. Easily capture customer data with Vend’s Customer Facing Display. Manage their operations from anywhere. When taking over his first brick and mortar location, Jake Hardy wanted to make sure he got the best till system for his business. Number Six owner Jake Hardy was in the business of helping retailers fine-tune their online and ecommerce operations. As an experienced retailer, buyer, and manager, he knew what worked and what didn’t in retail. So when he came to start up his own retail store, he wanted to make sure every aspect was optimized for success. Having a point of difference and using technology to better serve customers are at the heart of what Number Six set out to do. Jake needed seamless inventory management and a tool that worked with leading apps he used, like Xero. He also understood the need to capture customer data to be able to keep customers updated with new arrivals and offers. Number Six chose Vend for the advanced reporting, allowing them to drive growth in their business and to be the central hub for their inventory. After a long search, including a number of alternate product trials, Jake decided Vend was perfect for Number Six. And it wasn’t just because of the tech: Vend’s local office and ex-retail team were big selling points. Choosing Vend enabled Number Six to manage all inventory through their brick and mortar outlet - the largest part of their business. One key part of the solution is the addition of a second tablet to their POS hardware setup, which runs Vend’s Customer Facing Display app and allows for customer-data capture. Better information, focusing on growth, customers coming back: it all adds up to 40% YOY growth. 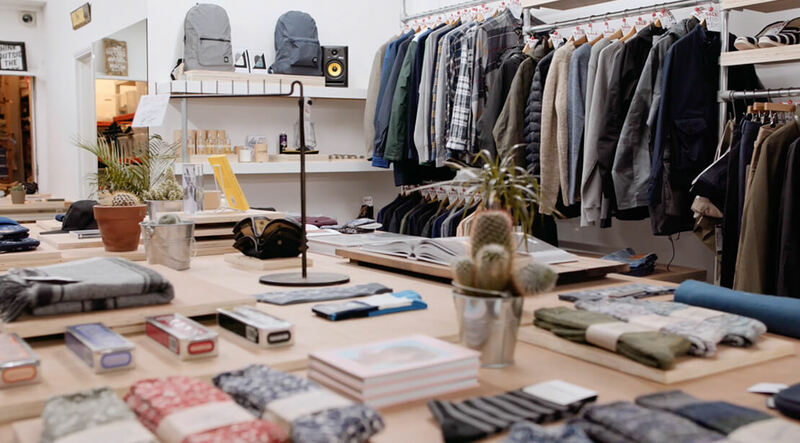 Since choosing Vend, Number Six have streamlined their operations, leading to business freedom. By focusing on the things that set the business apart and that make the store unique (like exclusive brands and overseas trips to source the best ones) - and by taking the photos and telling the stories through Instagram and online advertising that brings in new customers - Number Six has been able to drive the business forward. It’s all added up to 40% year on year growth, and Number Six are only just getting started. The retailer is planning a second outlet - a task made easier by the fact that opening another outlet in Vend (with all the same product information and setup) only takes a couple of clicks. 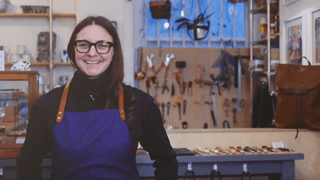 See how Tailor & Forge opened a new store quickly and easily with Vend. See how Brika uses Vend on iPad to scale quickly and easily. Kate Sheridan has saved countless hours of admin with Vend.